Sleep problems? 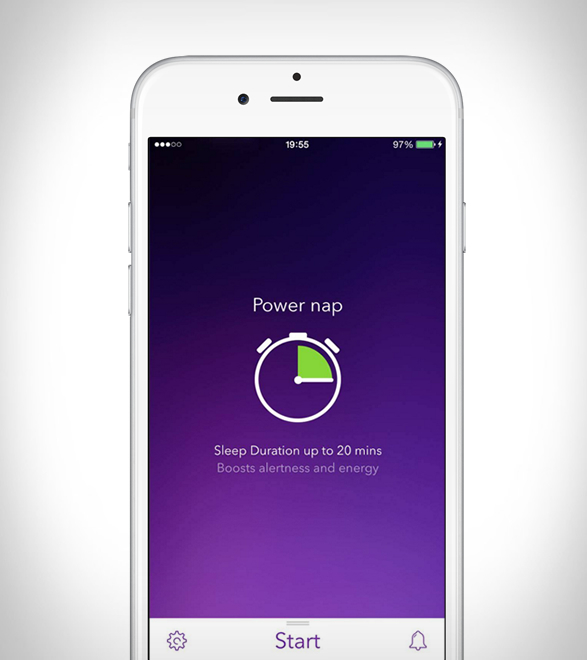 Pillow is possibly the best application to track and improve your sleep. 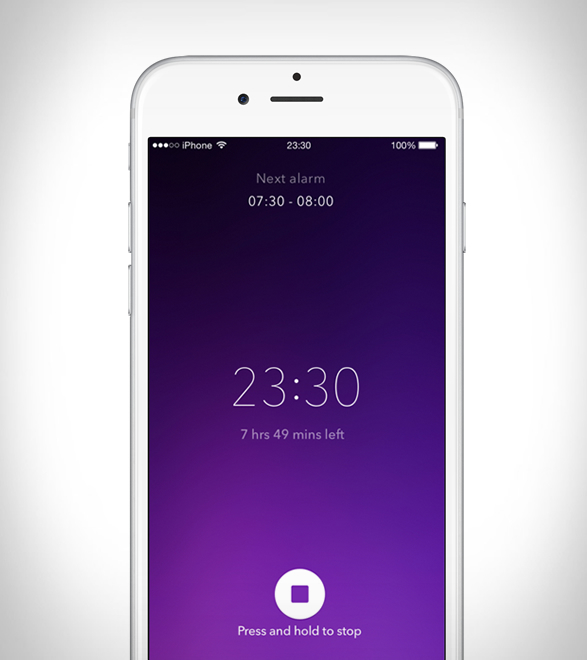 Pillow is a smart sleep cycle tracker and alarm clock app for iPhone and iPad, it not only allows you to track your sleep and view the data in a beautiful UI, but also helps you analyze and improve your sleep through tons of detailed information and tips. 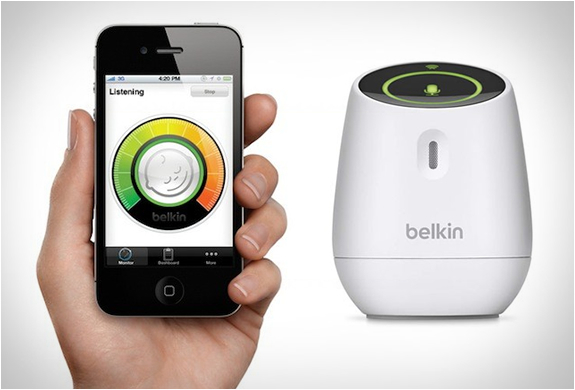 It monitors your movements and sounds while you sleep. 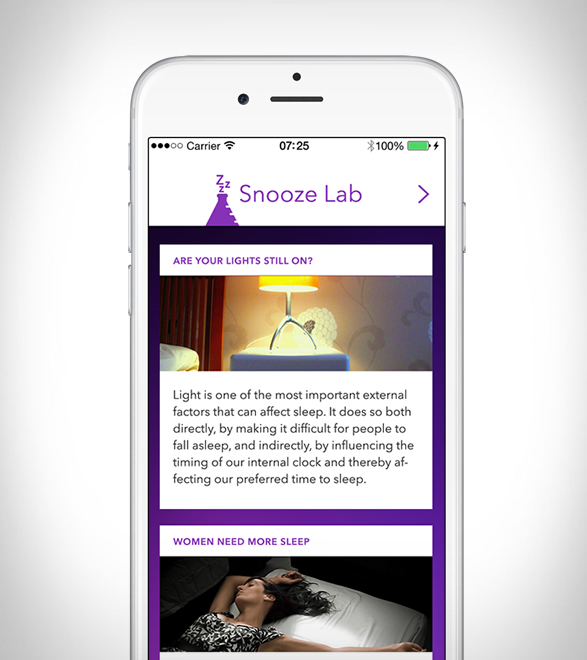 Using advanced algorithms, Pillow can keep a detailed history of how well you’ve slept and when is the optimal time to wake you up. 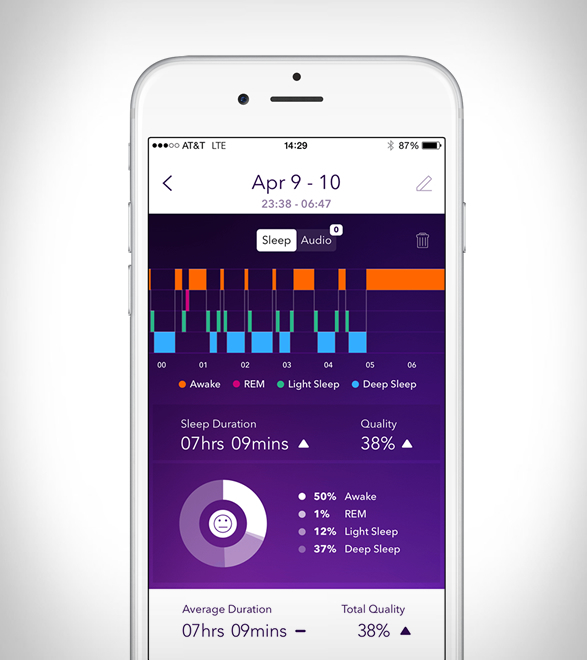 Once you are done with your sleep, the colorful charts give you a full overview with data such as your sleep phases, the duration you slept for and the sleep quality. 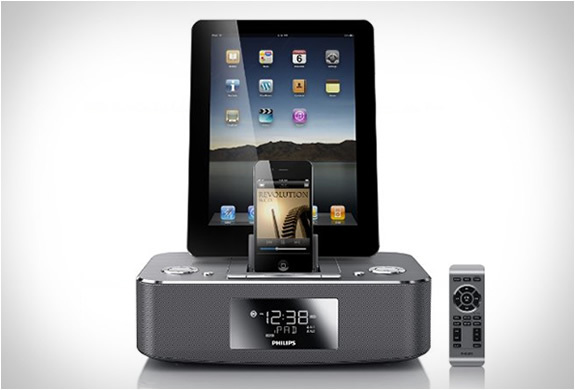 You can access previous days, and listen to all the important sound events such as sleep talking or apnea. 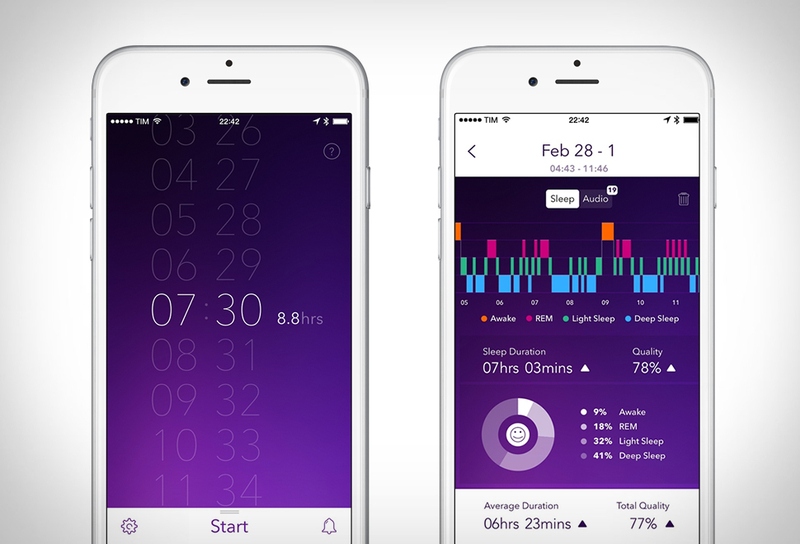 You can even connect it with Apple´s Health app to compare your Sleep quality with various important health metrics like your weight, caffeine, blood pressure and more.